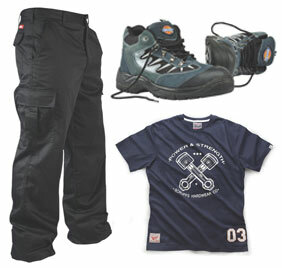 DIY Doctor has teamed up with EXP Workwear to offer you a complete outfit of quality, branded workwear. One lucky entrant will win a pair of Dickies safety trainer boots, a pair of Lee Cooper cargo trousers and a T shirt from Scruffs Hardwear. Simply enter your details into the form to make sure that you are included in the prize draw – this competition is open to anyone over 18; there is no purchase necessary. Please see the full T&C’s here. The winner will be selected at random from all entrants. 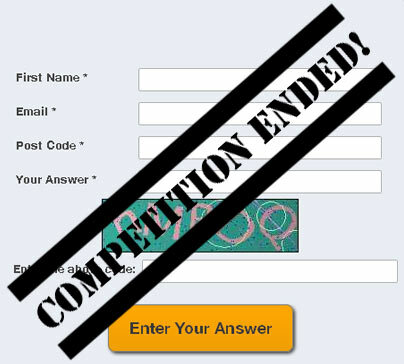 The competition closed at midday on Friday 24th April 2015.